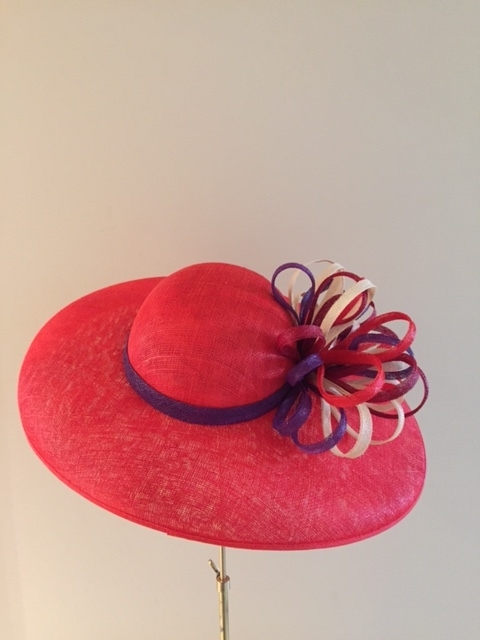 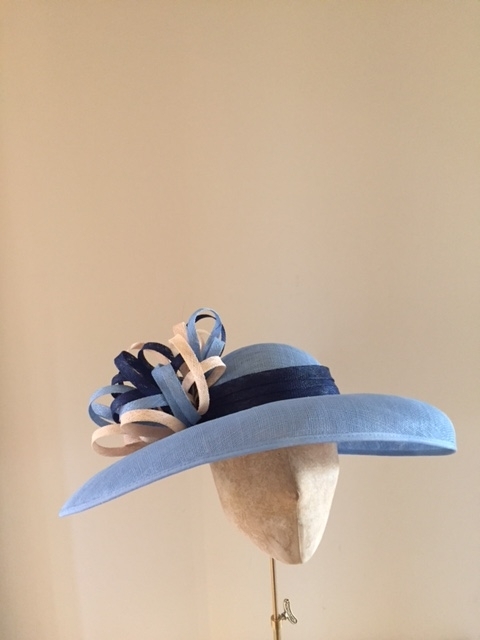 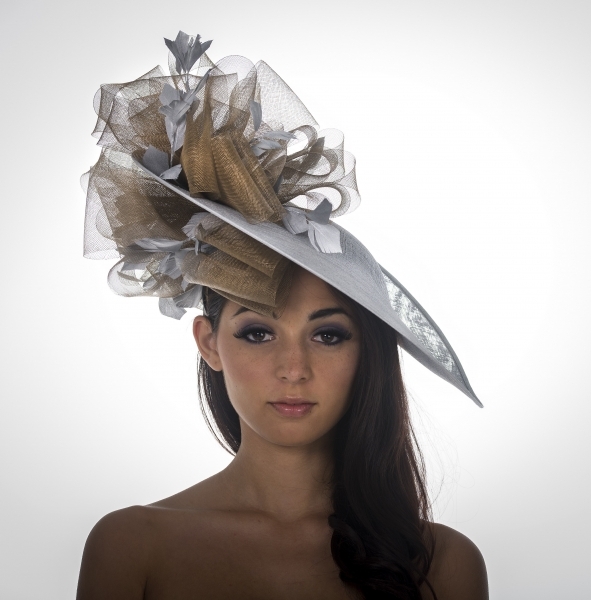 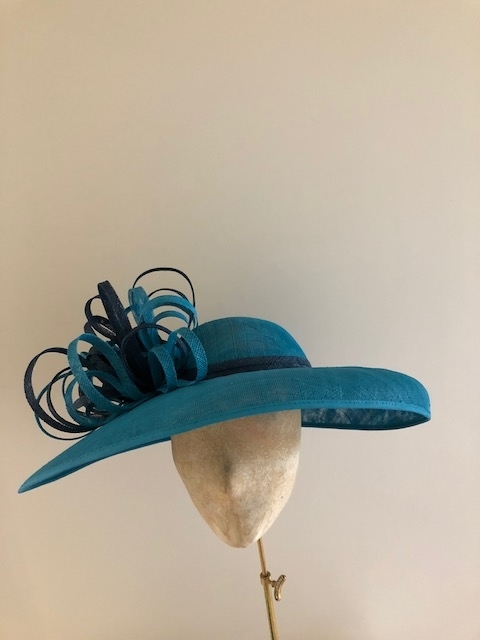 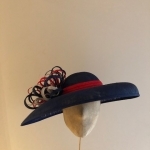 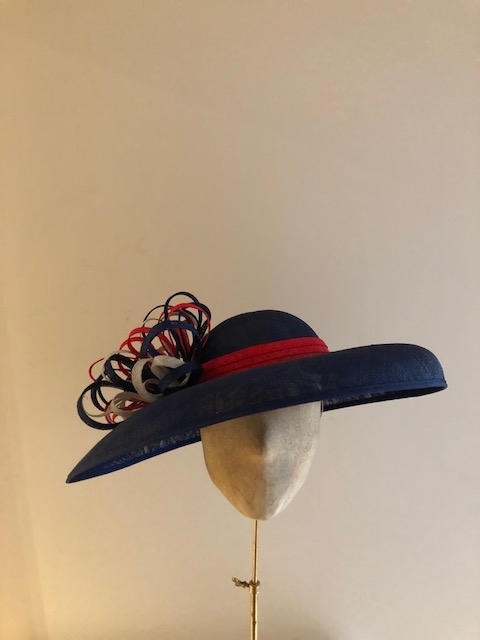 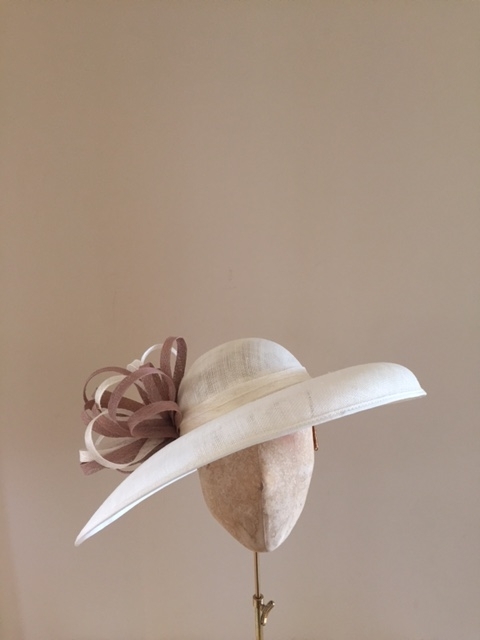 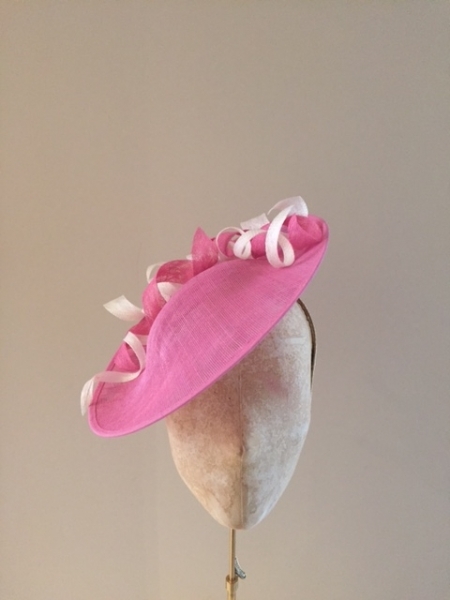 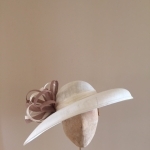 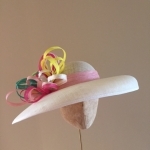 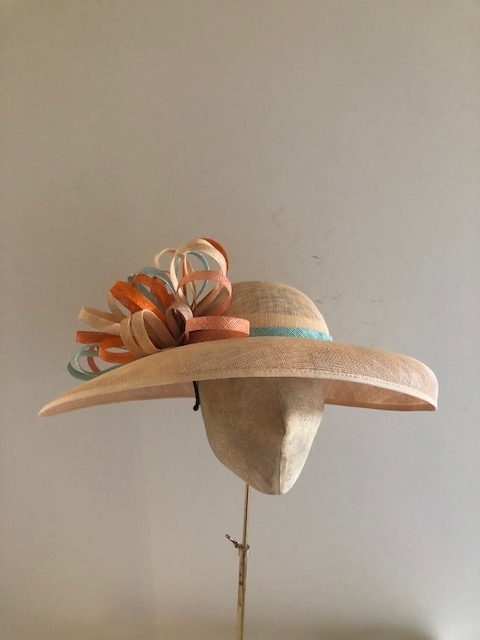 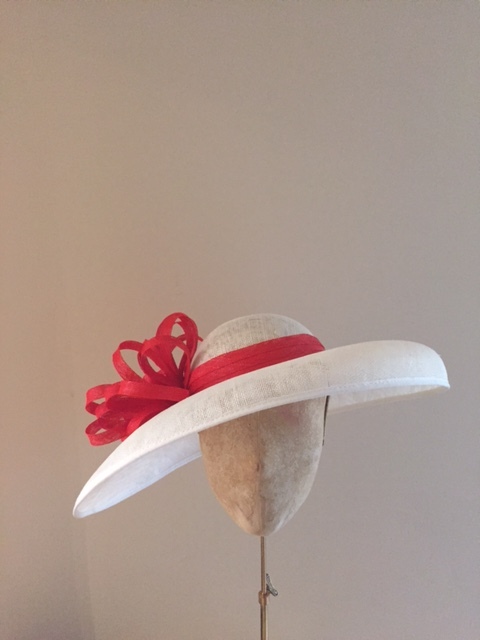 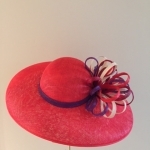 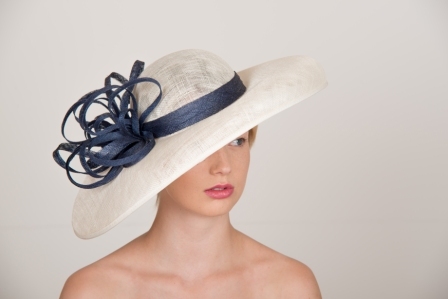 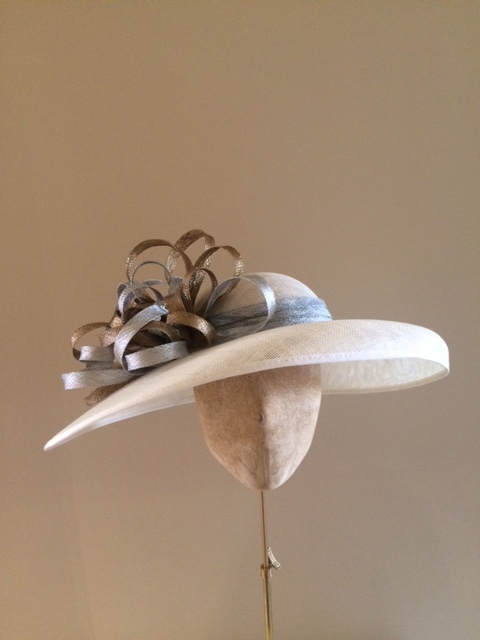 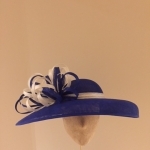 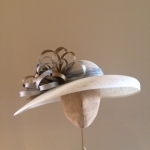 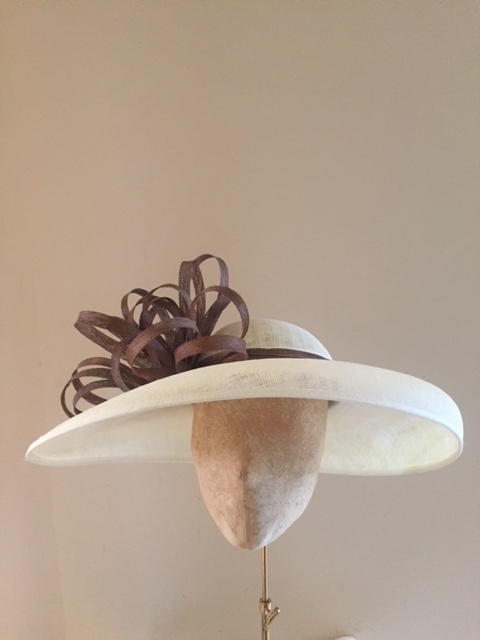 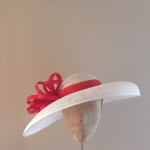 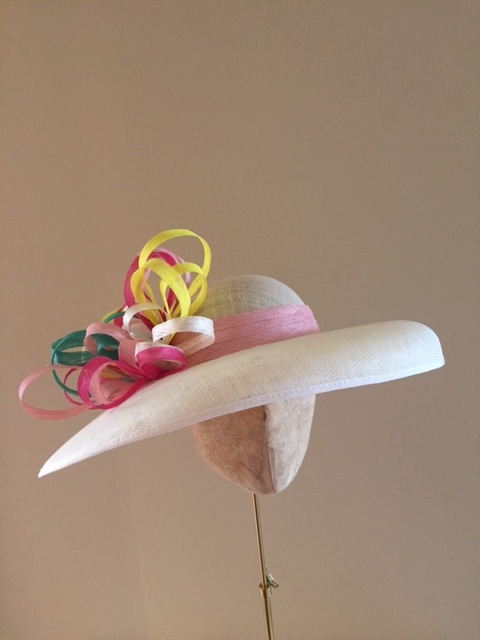 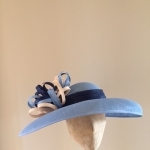 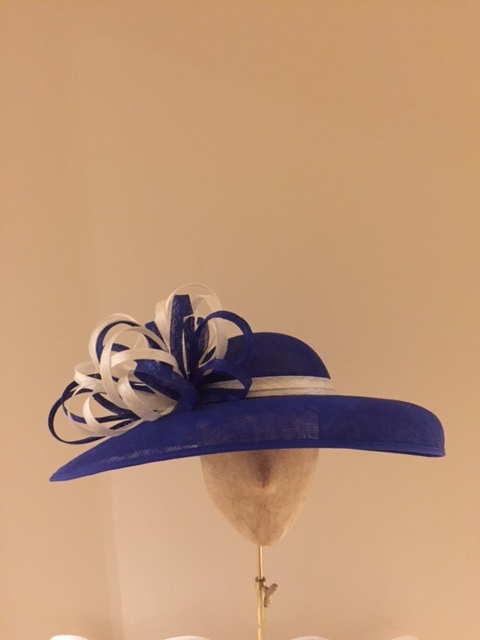 If you need a hat for Royal Ascot, Henley Regatta, Weddings, Epsom Derby or York Races this is perfect! 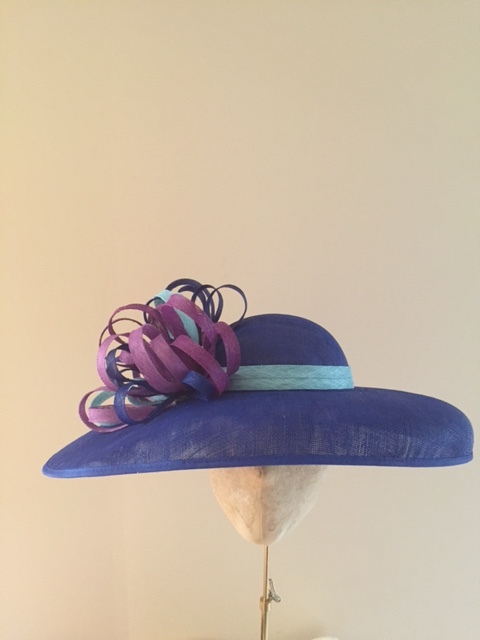 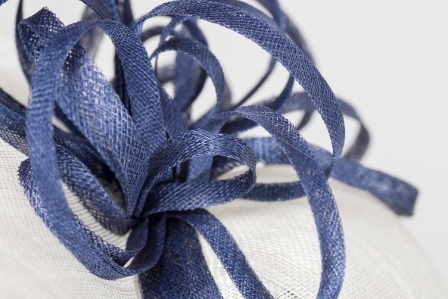 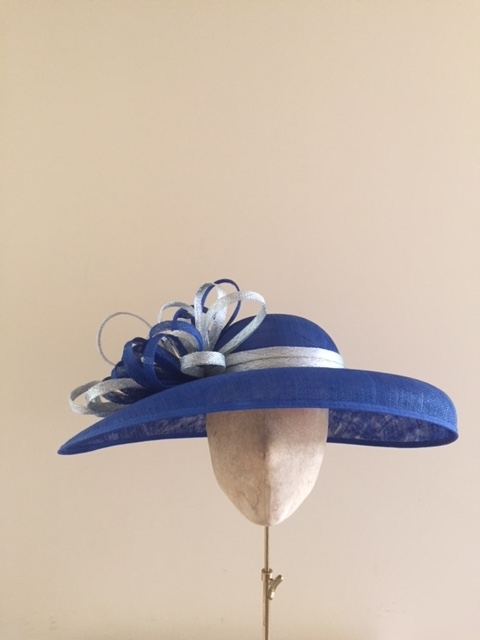 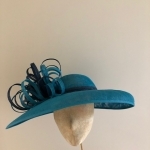 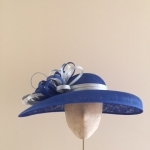 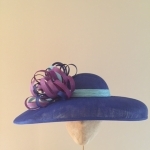 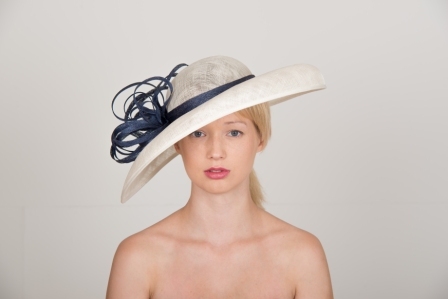 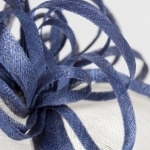 The Burghley hat is a beautiful sinamay hat with sinamay loops. 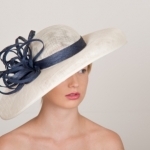 This hat comes in an industry standard 22″ head size, so please let us know if you require a different size. 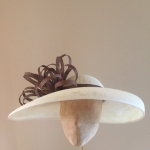 It can be worn straight or at an angle the choice is yours.